The Association of Iroquois and Allied Indians have called for calm in regards to a recent demonstration on Parliament Hill by Indigenous people. AIAI says it prays the situation remains peaceful. The purpose of the demonstration was to create an awareness that while Canada celebrates 150 years, to the Indigenous people it is a mark of 150 years of oppression, discrimination and ignorance. Their only wish is to educate the public on what has happened behind Canada’s flag and what continues to go on today. 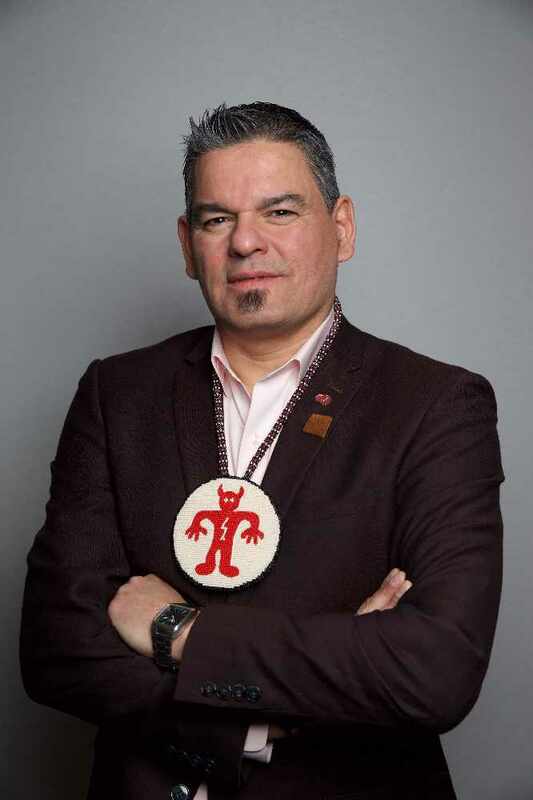 “We applaud the leadership of our youth who are once again at the forefront showing us the way, and implore all Canadians to listen to their message and consider the meaning of Canada Day 150 from a different perspective,” said Grand Chief Joel Abram. AIAI said it supports the youth’s peaceful efforts and will continue to do so. Ontario Regional Chief Isadore Day did show up to the demonstration yesterday evening. He too released a statement today on the Canada Day 150 celebrations occurring on July 1. For First Nations in Ontario, the 150th anniversary of Confederation is little cause for celebration, as it represents 150 years of assimilation, genocide, neglect and marginalization, reads part of that statement. As a result, the Ontario Chiefs in Assembly resolved by way of resolution 37/17, to take a stand against Canada 150, and to strongly encourage all First Nations, affiliated organizations, and members to boycott Canada 150 celebrations both on-reserve and in urban centres.